Our company consider the quality of UV Sterilizer as the company-life, and got the CE certificate and ISO certificate in the year 2012. The quality of our UV water treatment machine is definitely in the high lever, also, it is cost effective because of our advanced manufacturing technique. This models of products use 100w lamp, can deal with water 40 gallon per minute. UV sterilization is a proven technology for safely controlling, bacteria, viruses along with reducing common water treatment chemicals like chlorine. 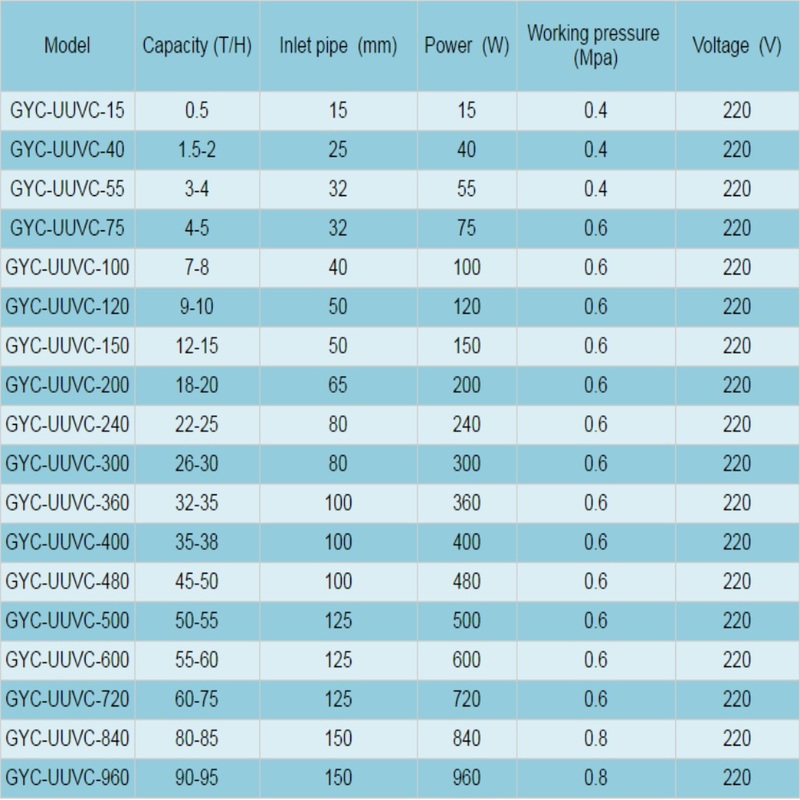 Guanyu Ultraviolet Drinking Water UV can easily be retrofitted to the incoming water line of your home or business. Constructed of 304 or 316 Stainless Steel that is Electro-polished and passivated this sturdy unit requires only a lamp change every 12 months. The Stainless Steel Series UVs are ideal for ponds, aquariums, and water features. These units are constructed of 316 Stainless Steel electro polished and passivated. Stainless steel units have features that allow for quick installation and easy maintenance. Performance is guaranteed when sized, installed and operated according to our instructions. Also we produce PVC material Sterilizer, mainly used in dealing with waste water and Sea farming field. Ultraviolet or [UV" is a type of energy found in the electromagnetic spectrum, lying between x-rays and visible light. Although we cannot see UV light or rays, we are exposed to them every time we step out into the sun. In fact, UV light is responsible for causing sunburns. One of the advantages of our UV water treatment products is easy to instalation. 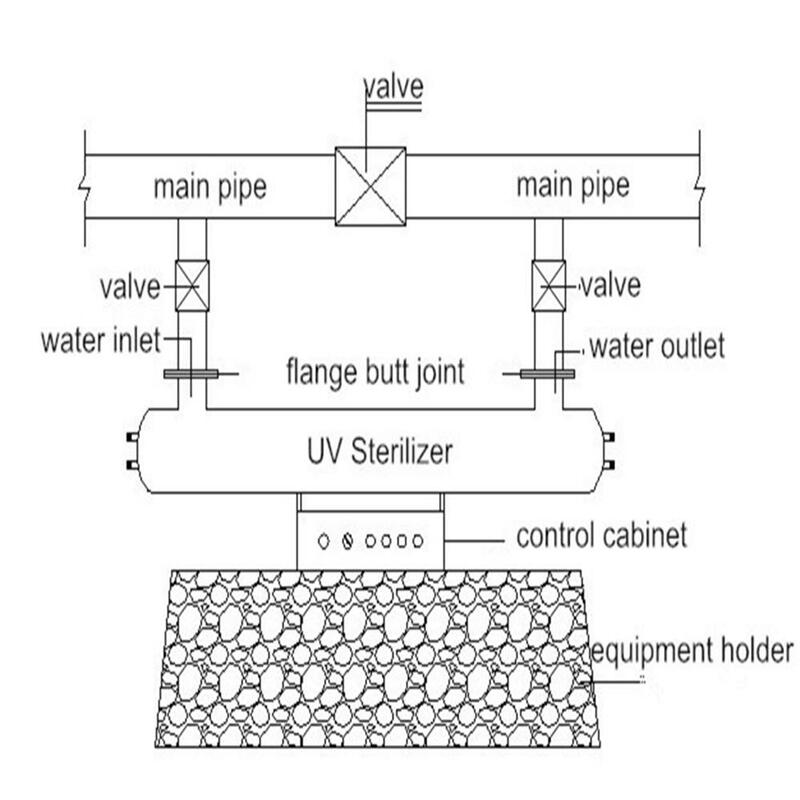 The UV sterilization system can be setup easilly by our customers with a simple instalation diagram. Guanyu UV sterilizers for medical facilities, pharmaceutical production, municipal reclaimed water, aquaculture and drinking water. We also produce a full range of units for residential and commercial aquariums, swimming pools and ponds. As an innovator in the industry our designs result in a maximized UV dosage allowing for equipment with a smaller footprint that efficiently treat higher flow rates. Hebei Guanyu Environmental Protection Equipment Co.,Ltd was founded in 2006 and located in Shijizhuang city, Hebei province, China. Guanyu is a high-tech enterprise that specialized in Manufacture, Technology research&development , Project design&construct and Import&export activity. We are reliable and professional Water treatment equipment manufacturer, provide OEM / ODM services. The main products incluce: Water sterilizer equipment, Water Distillation System, ozone generator equipment and other kinds of water treatment equipment.Our products sale very well in the world market because of the good quality and service. 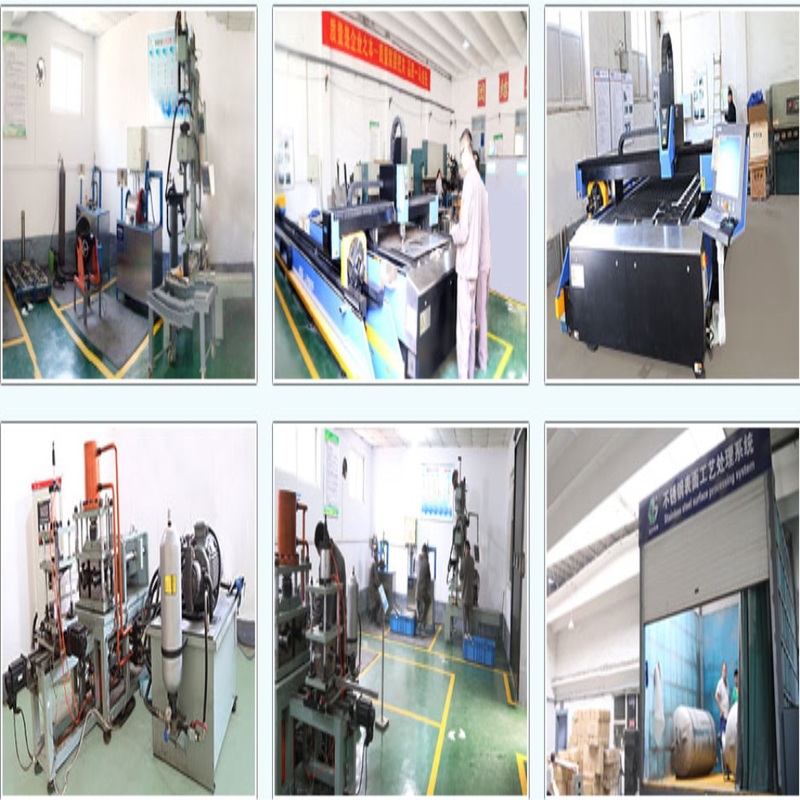 Welcome customers all over the world to visit our factory and cooperate with us. 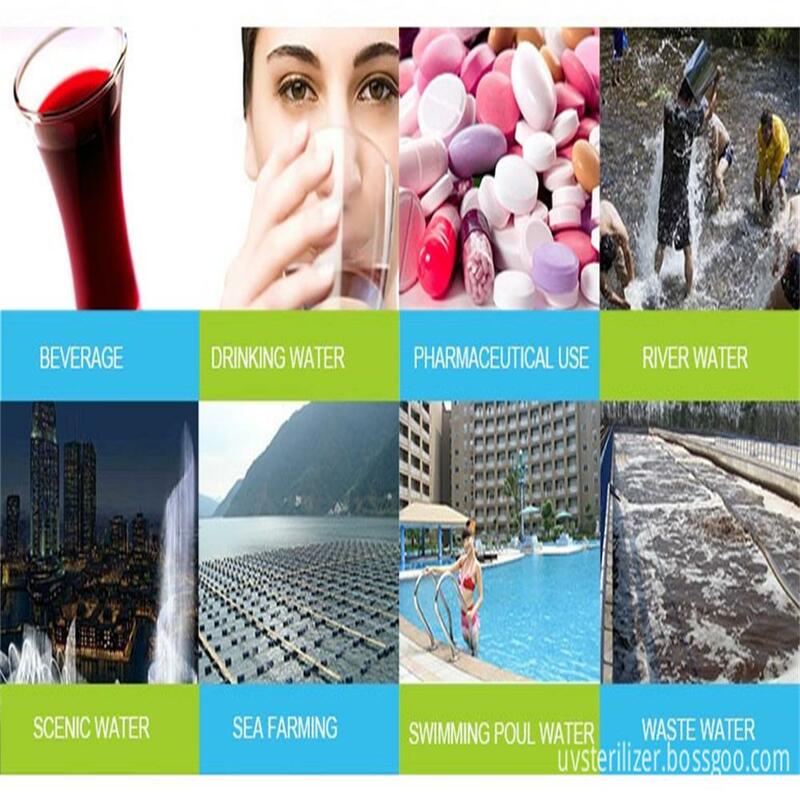 Looking for ideal CE Certification Sewage Water Systems Manufacturer & supplier ? We have a wide selection at great prices to help you get creative. All the Cost Effective Uv Water Sterilizer are quality guaranteed. 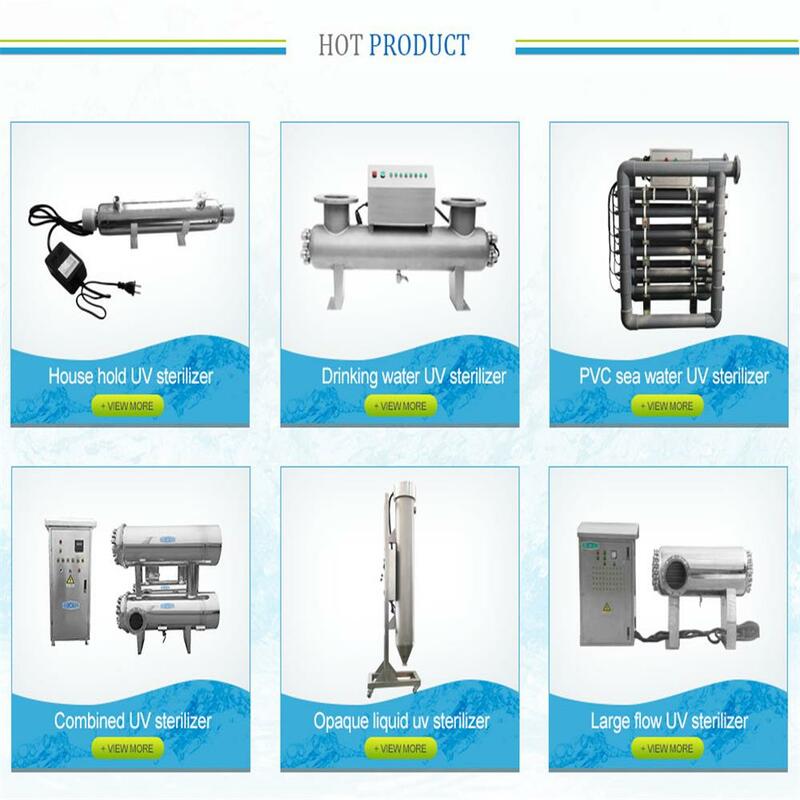 We are China Origin Factory of 100W Waste Water UV Sterilization. If you have any question, please feel free to contact us.